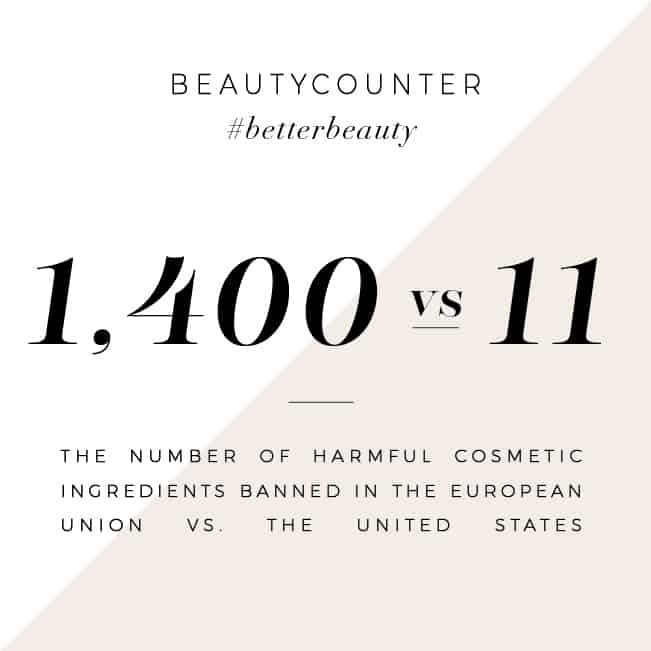 I love my homemade beauty products, but sometimes I struggle finding time to make them. I recently ran out of my favorite facial toner, and wanted to create a simple, quick, and most importantly, effective facial toner for my skin. 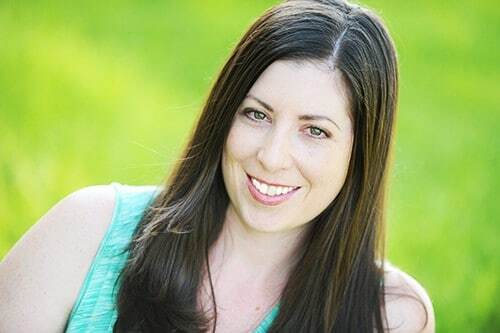 Ever since I read about green tea’s ability to prevent UVB-induced inflammatory responses1 when used topically, I have been wanting to add it to my daily beauty routine. Bring 8 oz of water to a boil, and steep one tea bag of green tea for 15 minutes. Transfer water to a glass spritz bottle and add 30 drops essential oil. Shake to mix. You can use this homemade green tea toner daily. Just spritz on to a clean face, and allow to dry. Be sure to drink the tea after steeping! As a tea drinker, I am always cruising the tea/coffee section of my market, looking for new flavors to try. Green tea is my absolute favorite, but I absolutely love lemon ginger herbal tea. The lemon ginger tea feels healing and comforting when I am not feeling well, so I always keep it on hand. 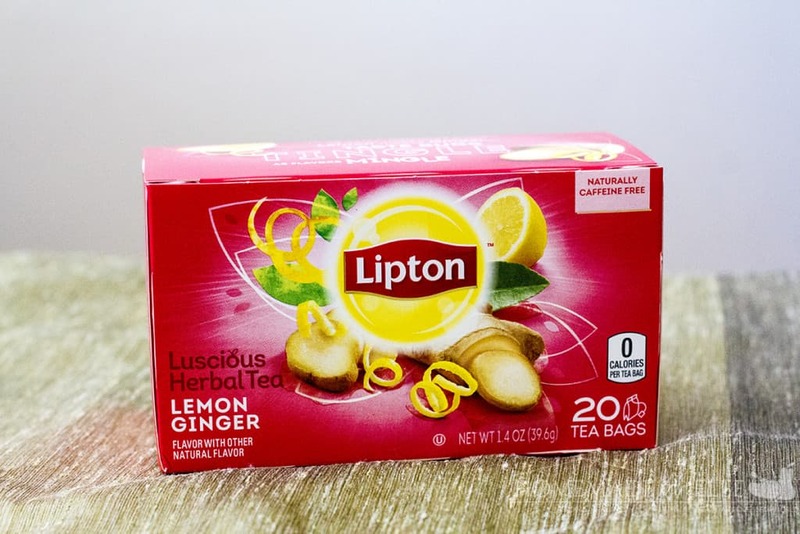 I love Lipton’s black and herbal varieties, along with their green teas for their wonderful flavor, bold aromas, and because they use real ingredients (an absolute must, if I’m going to drink it!). 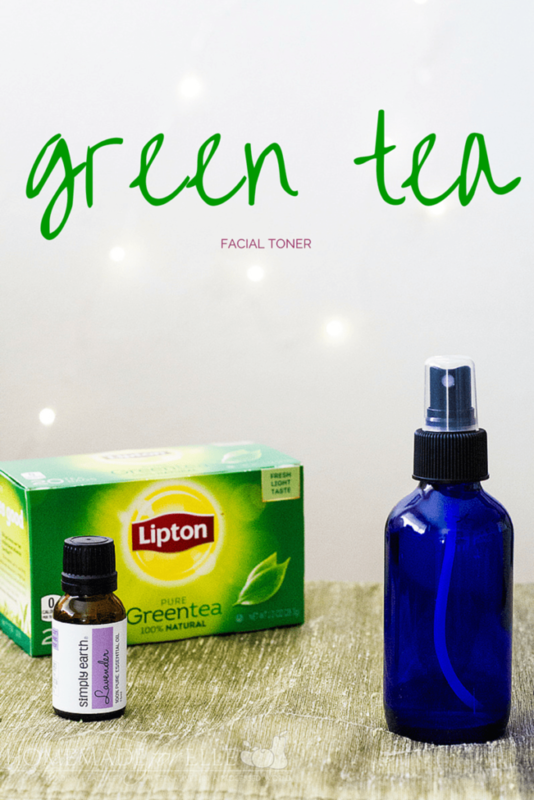 Want to try this Green Tea Facial Toner, instead of making it? No problem – I’ve got you covered! You can buy this handcrafted item at my Etsy shop! How long can this DIY toner be stored? It should last for 1 – 3 months, then should be replaced. Wow! I didn’t know I could make toner with tea bag! Thank you for the tips! But I was just wondering, what is essential oil for? Is it good for skin? We drink iced tea with every meal, but I never thought about using the tea bags as beauty products. Thanks so much for these ideas. Definitely making that spritz toner for summertime heat and humidity relief. 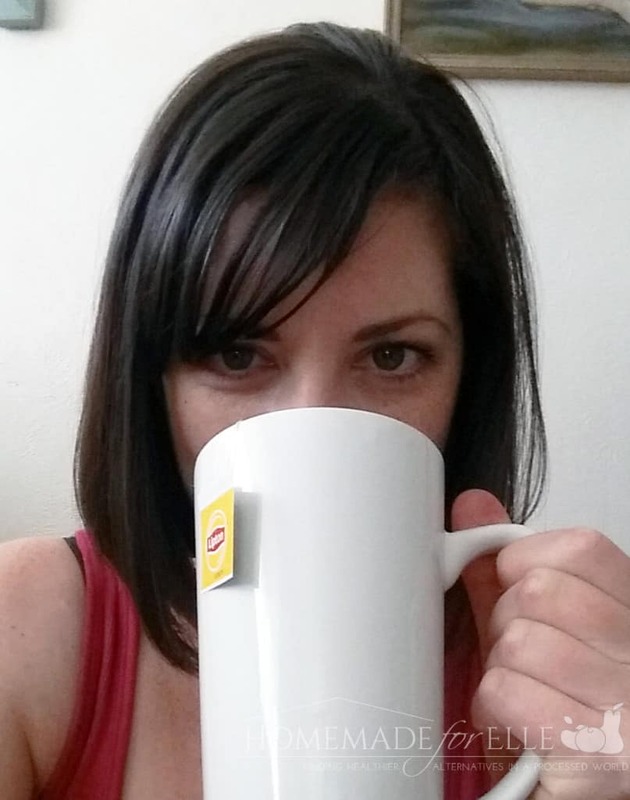 I love herbal teas, and I love the the great beauty tricks that can be played with teabags. Tea – it’s not just for drinking! Thank you for the toner recipe! I’ve been swapping out my store-bought products with homemade versions and I can’t wait to try this one. 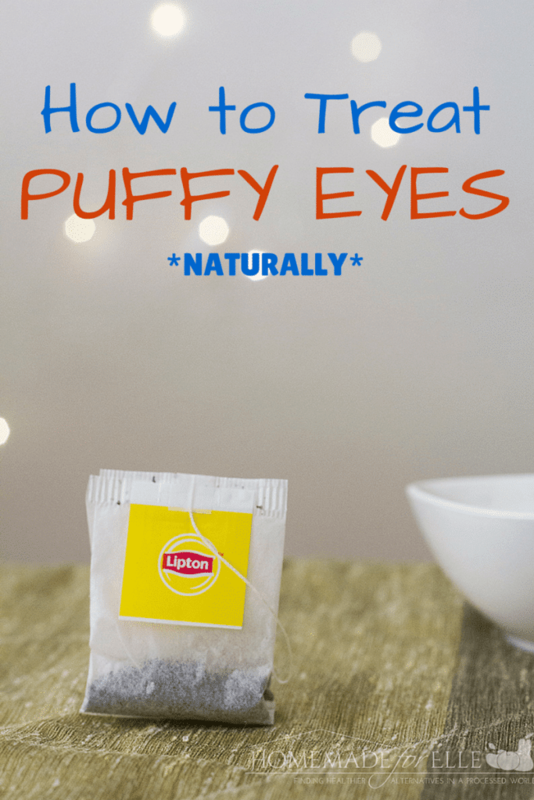 BTW, the tea bags really work on under eye puffiness! I’m not much of a tea drinker, but you’ve caught my interest with your toner idea. I know my teen daughters (who are tea drinkers) will think this is fun to try.